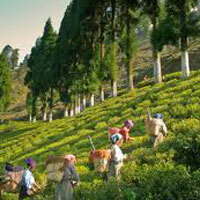 Safar Sarathi is ranked among renowned Tour and Travel Agencies offering excellent Darjeeling / Sikkim Tours. 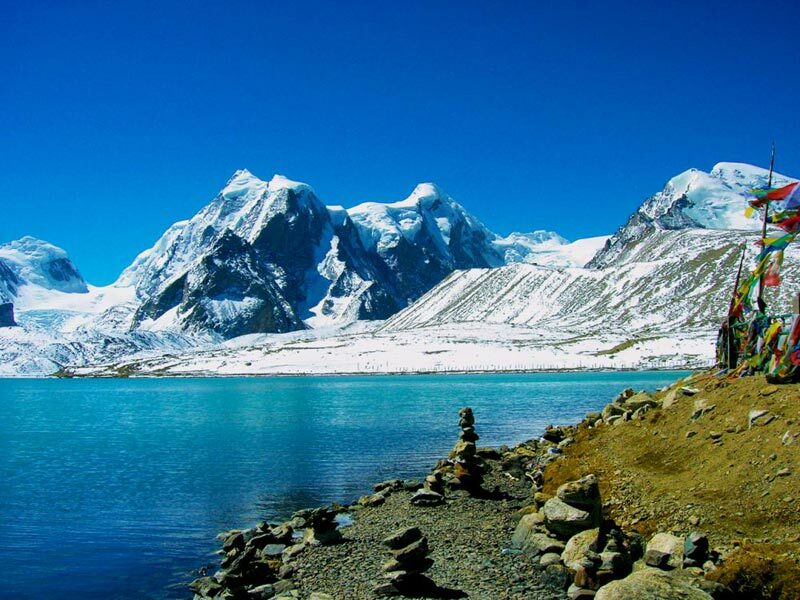 With our assistance, you can embark on an exploratory journey through the beautiful destinations of Sikkim, Darjeeling, and Gangtok. 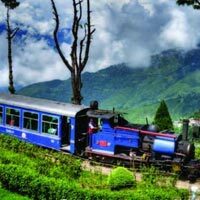 We guarantee our Darjeeling / Sikkim Tour will leave you mesmerized and with a memory of a journey unlike any other. 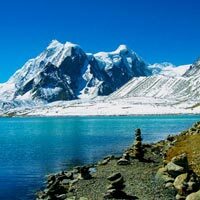 Whatever your budget, we can design a personalized Sikkim Darjeeling Gangtok Tour Package as per your requirements. Our tour guides will ensure you have a wonderful trip and you enjoy yourself to the fullest.